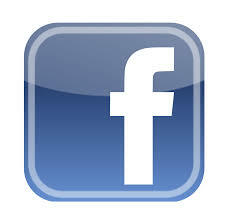 If you are a Facebook User it is very easy to receive the posts from LFHHS Online. Clck on the links on our Homepage to be taken to the LFHHS Onliine Facebook page or from your Facebook News Feed enter 'lfhhs online' into the top search box that says 'Search for people , places and things'. Click on the magnifying glass icon to search. The LFHHS Online page will display as in the example in Figure 1. Click on the LFHHS Online icon and you will be taken to the LFHHS Online page - click on the Like button (In Figure 2 it is showing as 'Liked').